About a dozen people gathered at Vancouver Jamia Masjid on the eve of January 29 to remember the victims of the Quebec Mosque Massacre 2 years ago. 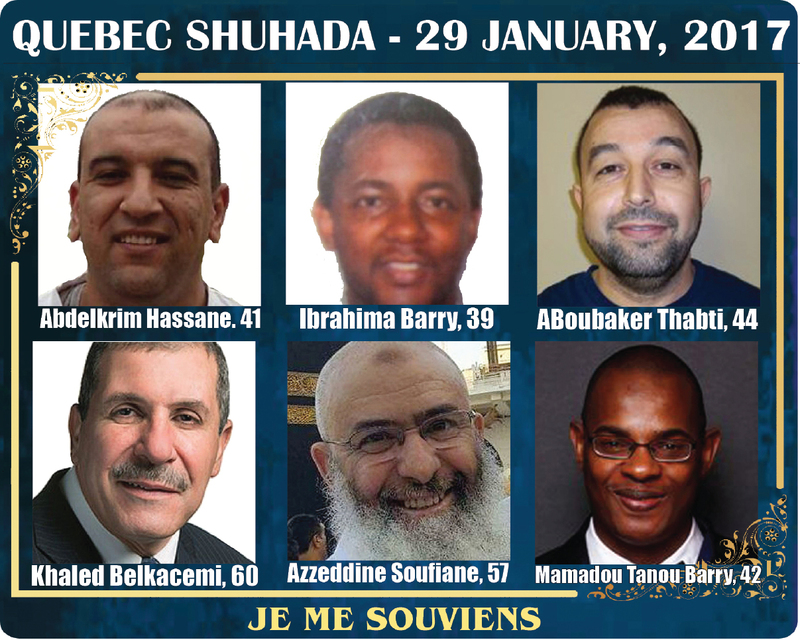 This year marks the second anniversary of the Quebec City Mosque attack that left six men dead. Individuals expressed their thoughts and prayers while recounting the incident as if it was fresh in their minds. 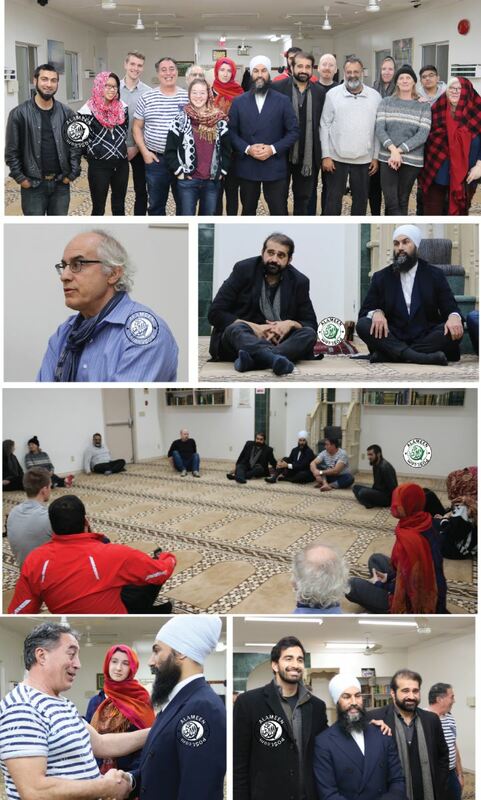 Last Nights event was one of many vigils that took place at mosques across Canada. On January 25, Prime Minister Justin Trudeau spoke with members of the Muslim community in Québec City at the Centre culturel islamique de Québec. The Prime Minister stated in a press release, “On this anniversary, I join Canadians across the country to grieve those we lost and honour their memory. We hold the victims in our hearts, along with their families and loved ones, and all those whose lives were marked by this tragedy. “We also recognize the heroes and first responders who saved lives that night and answered this act of hatred with courage. In the days and weeks that followed, Québec City – and communities across the country – did the same. Canadians came together to stand with our country’s Muslim communities, uniting in solidarity and hope. “Today, we continue to speak with one voice: Islamophobia, hate, and discrimination have no place here or anywhere. We will never allow fear to divide us, and we will always defend the values that make us strong – openness, inclusion, equality, and the freedom to practice religion in safety and peace. BC Premier John Horgan also issued a statement, “Two years ago, people across the country were devastated by the news of a terrorist attack on a Quebec City mosque that claimed the lives of six men and injured many others. Today, we honour the lives of Ibrahima Barry, Mamadou Tanou Barry, Khaled Belkacemi, Abdelkrim Hassane, Azzedine Soufiane and Aboubaker Thabti, who were taken, so cruelly, from their friends, families and community. 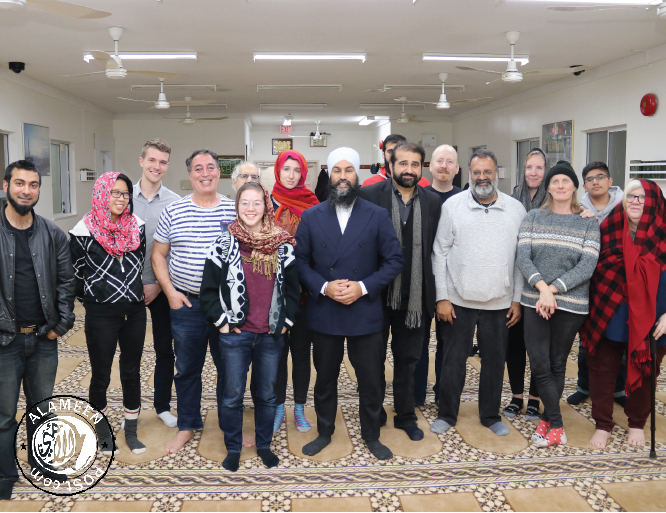 NDP Leader who is vying for a seat in a by election in Burnaby South visited the Vancouver Jamia Masjid to offer his condolences for the victims. He recounted his experience with Islamophobia saying because he is a Sikh, his turban and beard appears similar to Muslims, he never diverts the attention away from him to others. He said, “We have a shared humanity”, He does not divert attention from him being a Sikh to others. He remembered how Canadians came forward by making circles around masjids and the outpouring of support gave him Hope.